Woburn & Wavendon Football Club » The dates have been set for the U16 Cyclones Cup Finals! The dates have been set for the U16 Cyclones Cup Finals! With the U16 Cyclones reaching two Cup finals this season, we’d like as many of our friends to come along and support them. 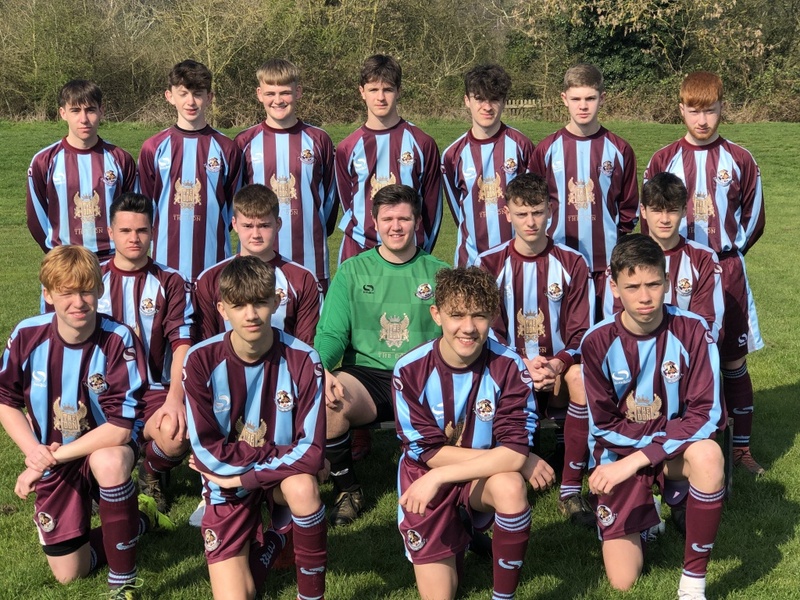 The first is the Beds Youth Saturday League Cup Final where they will take on Willen FC Rangers on 25th April 2019. It will be hosted by Cranfield United (MK43 0AA) with a 7.30pm Kick Off. The second is the Beds FA County Cup Final where they will play AFC Dunstable on 11th May 2019 at the Kempston Rovers ground (MK42 8SZ). A great achievement for the U16 Cyclones to progress to two finals and we’ll be wishing them all the best on the day(s)!